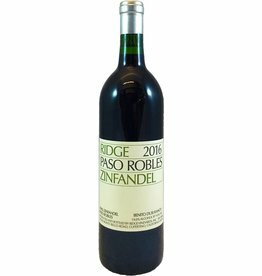 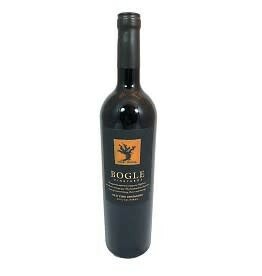 Coming from 60-80 year old vines, this intense Zinfandel has rich, ripe fruit exploding out of the glass. 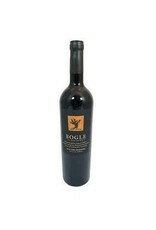 Cranberry, raspberry, and cherry flavors are balanced with subtle notes of white peppercorn, savory herbs, and vanilla. 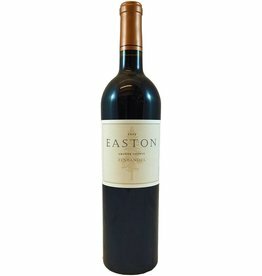 It's a great pairing for sausage and peppers or blue cheese.